Sheila & Nathan. Nathan & Sheila. Even their names sound cute together! Aren’t they the sweetest? We sure think so! 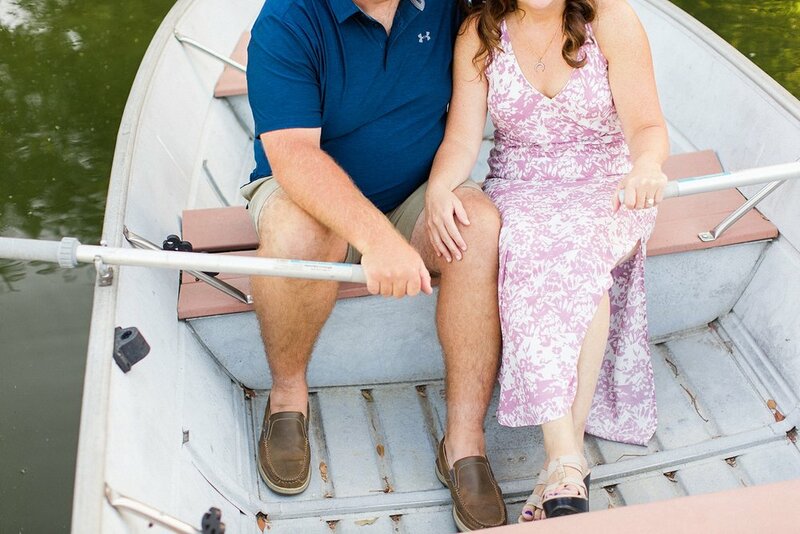 They met at this lovely little private community picnic, row boat site so what better place for their engagement session? As you hopefully know, we just love when our couples put personal touches into their engagements and wedding day. We feel so lucky to get to document this beautiful couple’s journey and can’t wait for their early Spring wedding!